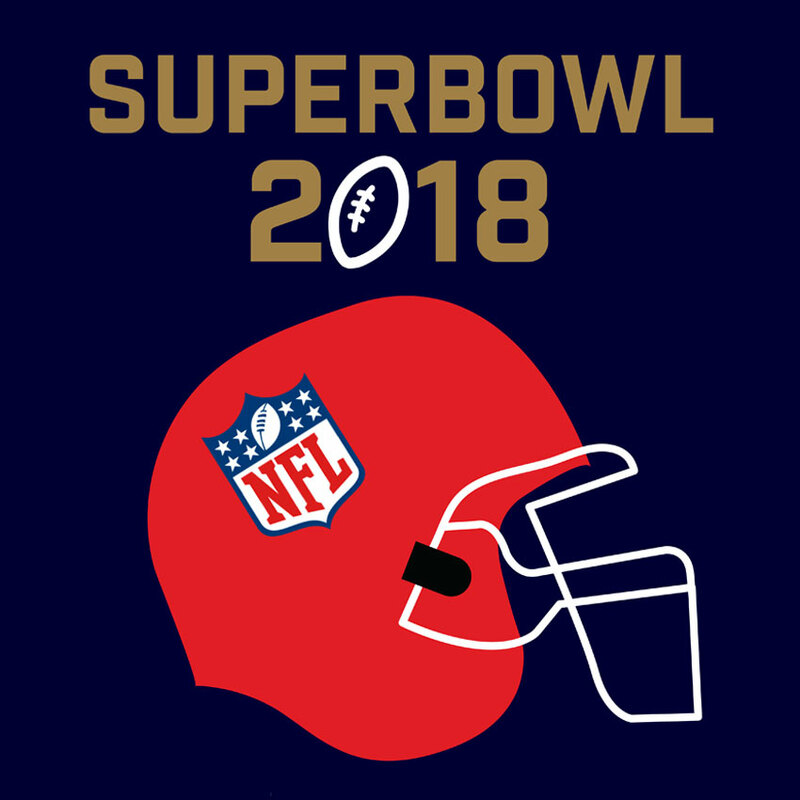 The 2018 Super Bowl LII will be broadcasted LIVE on our Big Screen! Supersize your Super Bowl Monday when the Osbourne goes red, white and blue for the annual championship game of the National Football League (NFL), the Super Bowl LII. Join us in the Backyard on Monday 5 February for 9am kick off of the Super Bowl LII on the big screen. True fans can watch the hard-hitting action on the massive screen in HD (and catch JT return to the Super Bowl stage for the first time since the infamous performance with Janet Jackson) whilst choosing from an All-American menu of Pizza, Burgers and Coors beer! Book a table and bring your mates, as we’ll be super sizing the menu with our massive 43cm pizzas just for the day! Pull up a chair in the half-time hot wing challenge, with the fastest at consuming a set number of hot buffalo wings taking home the NFL Jersey thanks to Coors.